Arch and Godfrey completed Comfort Suites in 2000. The project took a total of 9 months to complete. 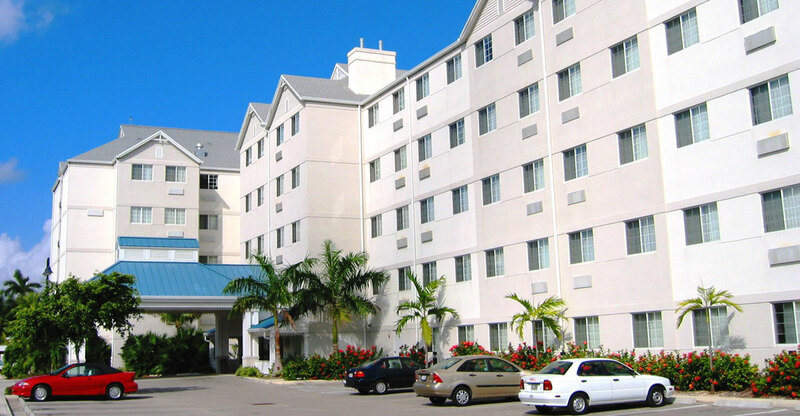 It was one of Grand Cayman’s first hotels to be handicap compatible. It is located on West Bay Road just 150 feet from the world famous Seven Mile Beach. 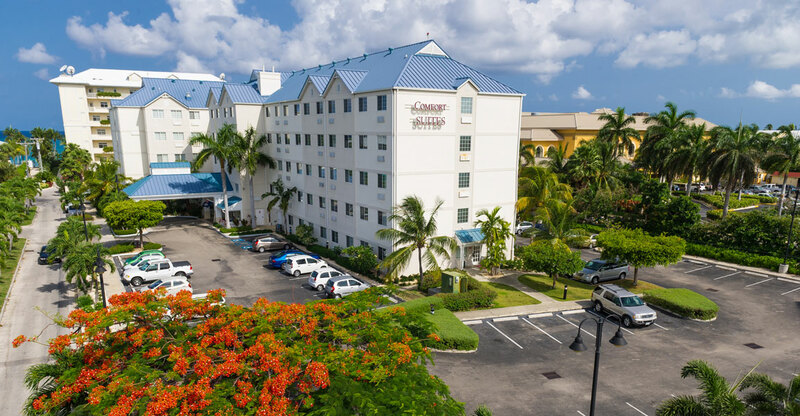 Comfort Suites and Resort has a total of 108 units; 16 studio suites, 46 deluxe studio suites, 25 one-bedroom suites, 18 two-bedroom suites, and 1 king suite. Two suites are designed for the physically handicapped. The one and two bedroom suites feature full kitchens whereas the studio and deluxe studio suites have partial kitchens with a refrigerator and microwave. The hotel also offers a restaurant, bar, swimming pool, fitness room, laundry room, and childcare centre.